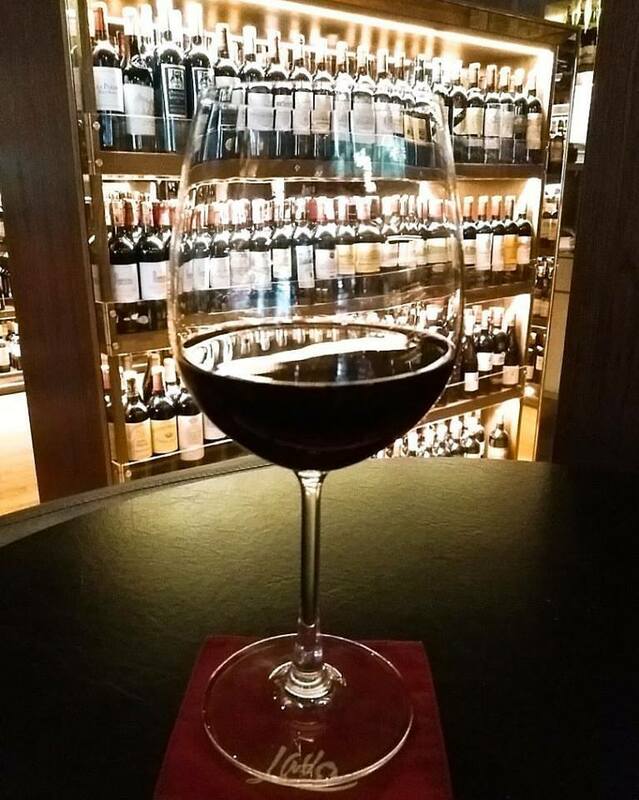 Boasting among one the most distinctive wine decks in Malaysia. 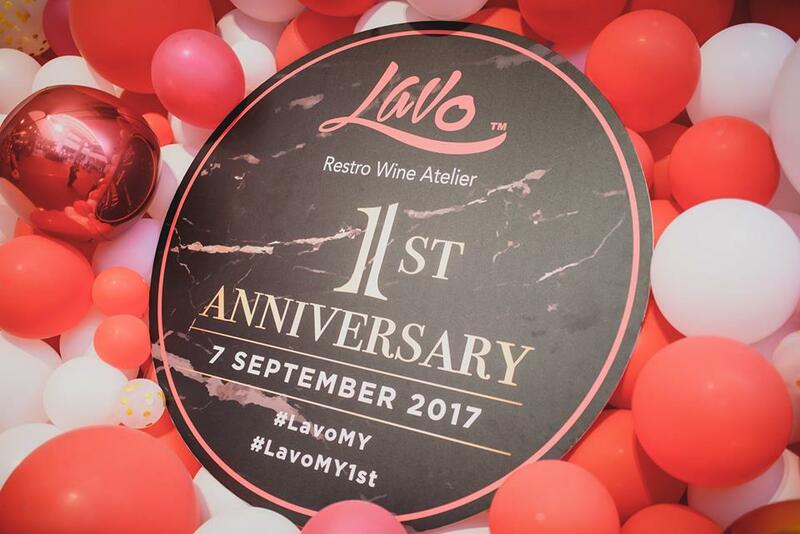 Lavo, Tropicana's commodious restro wine atelier celebrities its 1st anniversary this September since opening its doors last June 2016. 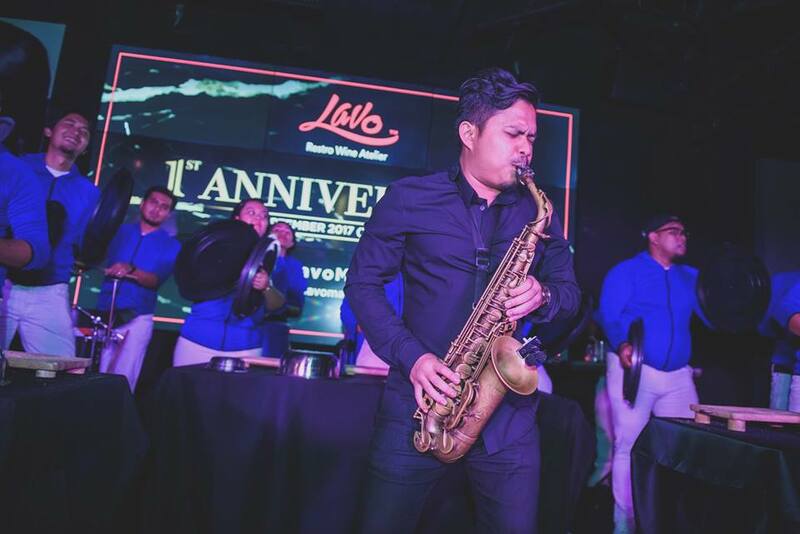 Thanks to Lavo for inviting me to your massive grand party and congratulations on your 1st anniversary. 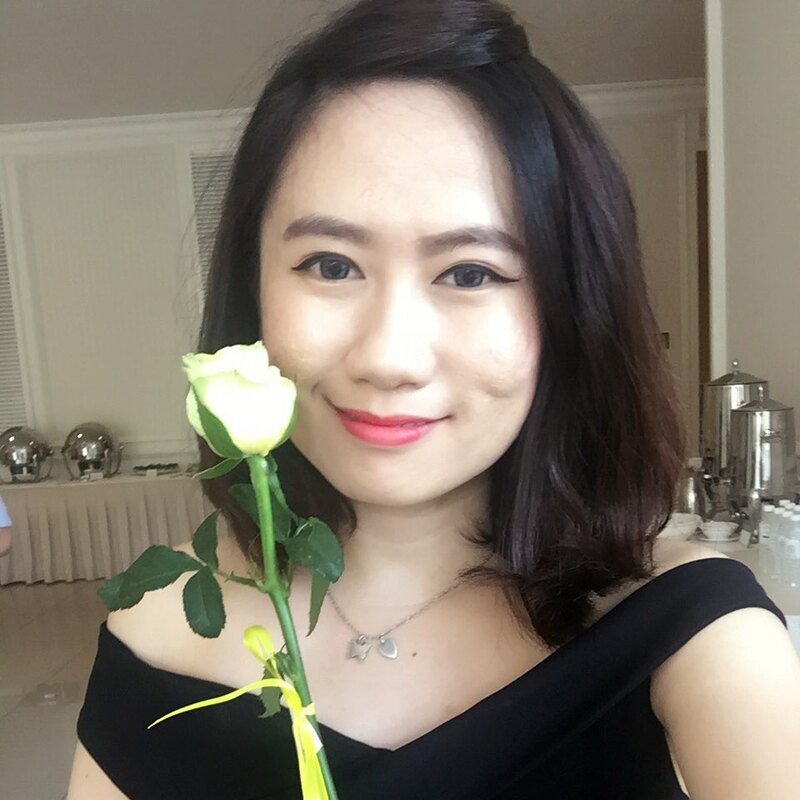 Wishing you many more success ahead and I enjoyed the crowded with an astronautics club music on the dance floor. It was so happening. 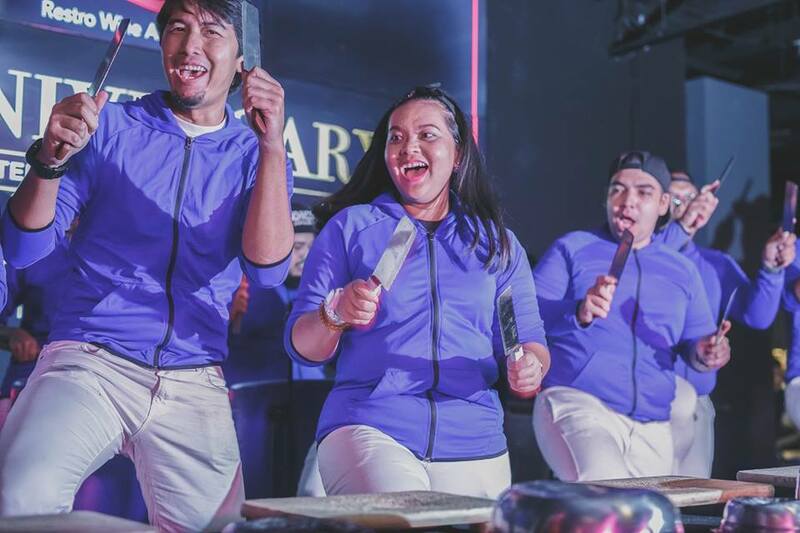 The 1st Anniversary celebration kicked off with an exhilarating performance by No Noise Percussions that raised energy levels. Their concept of applying the percussion playing technique using objects that are made for non-musical purposes, not even for producing sounds like household items, water pipes, care exhaust and cones had kept the audience captivated. 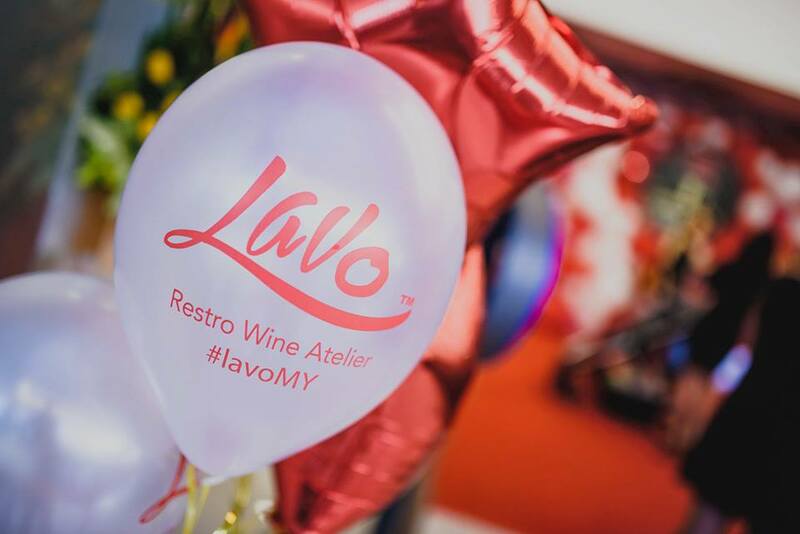 The impressive wine list featuring more than 1300 notable wine labels from around the globe has had wine enthusiasts thronging Lavo with new wines and rare vintages featured very quarter in which many are made available by the glass. Serving up a delectable menu of Asian and Western temptations, the innovative fusion menu offers a vast spread ranging from nibbles, appetizers, mains and a growing selection of desserts, drawing discerning diners and receiving raves from food critics all over town with immensely positive reviews. 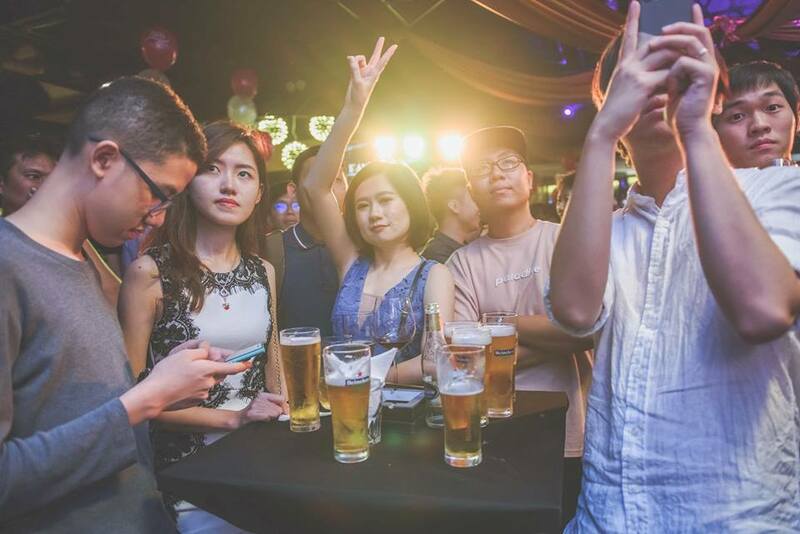 M Group, situated at Menara Lien Hoe, is an entertainment and lifestyle beacon for the epicurious and modern lifestyle enthusiast. 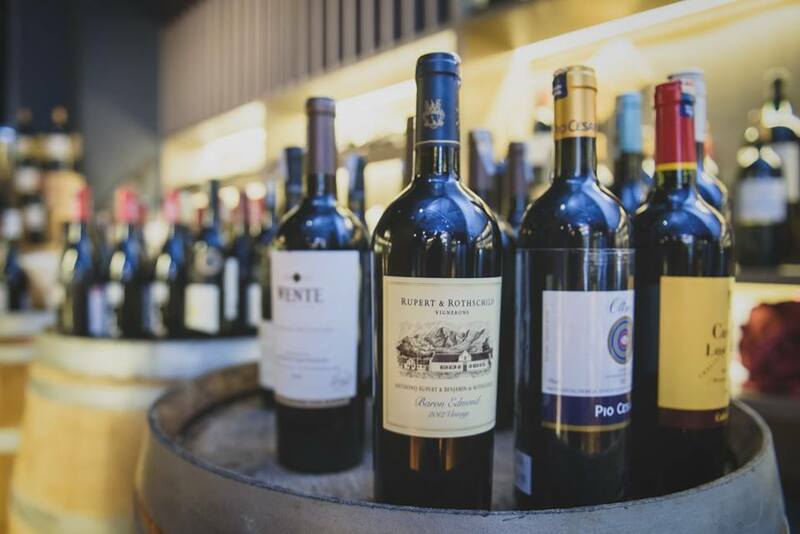 A total of six distinctive venues all housed under one roof will have on offer restaurants, bars, wine atelier and also a wine warehouse located in the affluent neighborhood of Tropicana. 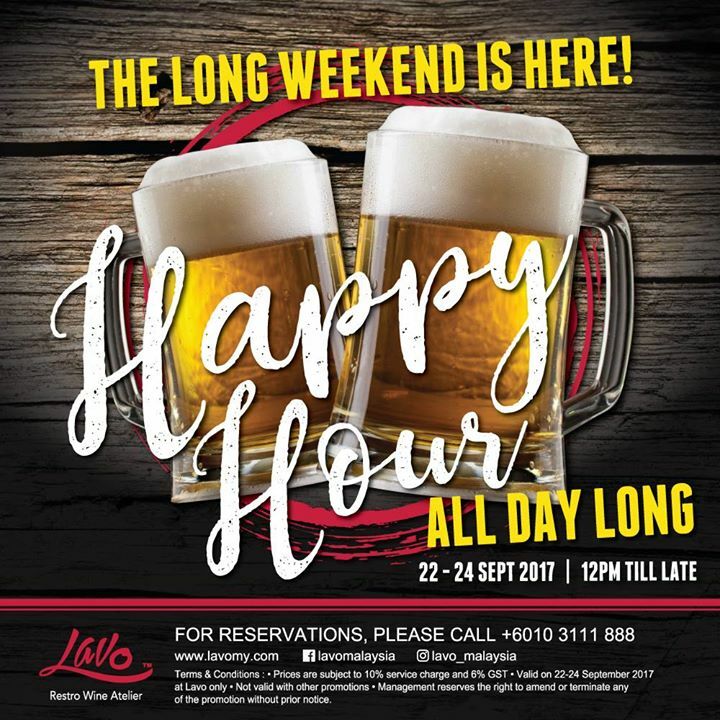 LAVO is having a long weekend's special promotion "HAPPY HOUR ALL DAY LONG". 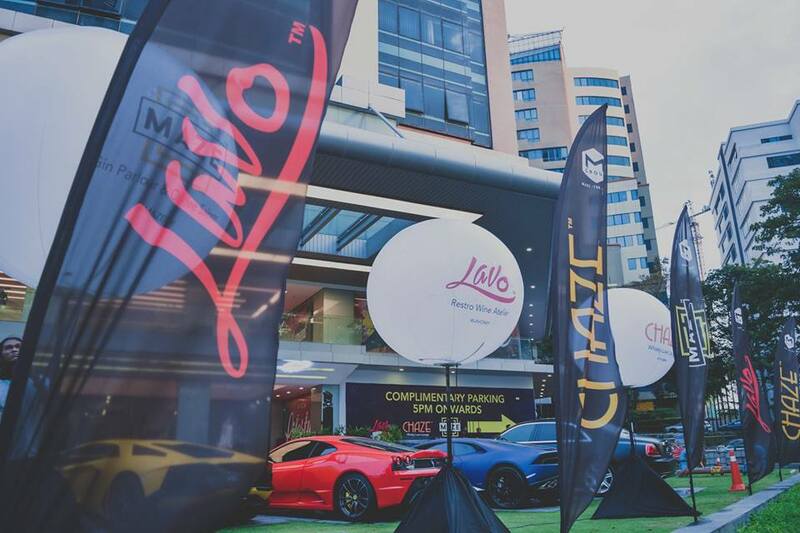 So quickly grab your friends and hang out at LAVO, throw all your weekday's stress away... and be happy all day long. 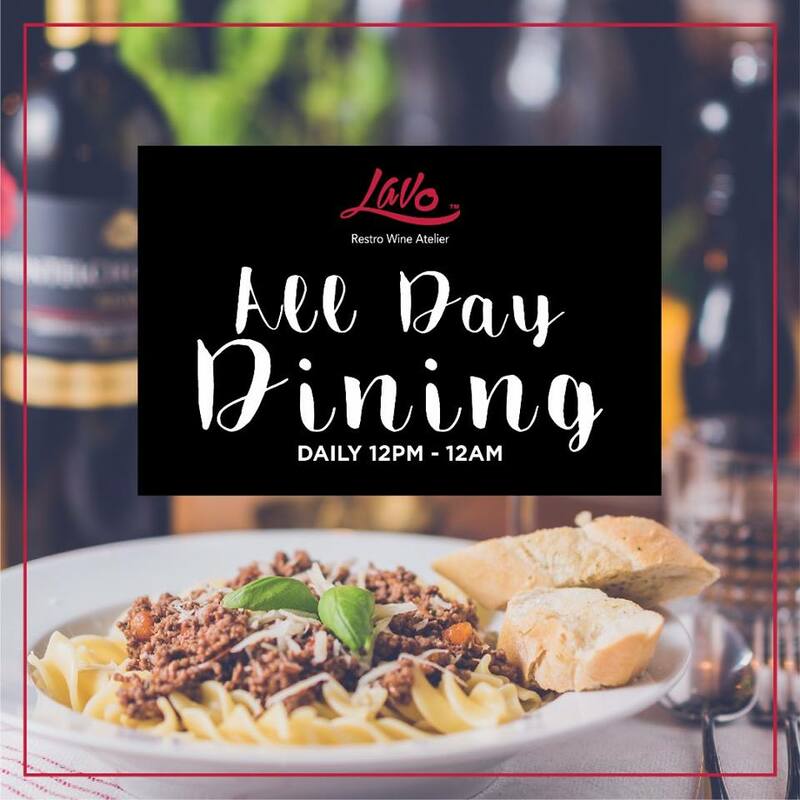 Complimentary parking on weekends, and after 5pm on weekdays!